You are here: Home / Archives for Tilray Inc. Filed Under: Banking, Finance & Real Estate, Press Releases, Uncategorized Tagged With: Bill Chiasson, Brendan Kennedy, FHF Holdings Ltd. (“Manitoba Harvest”), Tilray Inc. Filed Under: Banking, Finance & Real Estate, Press Releases Tagged With: Greg Christopher, High Park Gardens, Natura Naturals Holdings Inc., Tilray Inc. 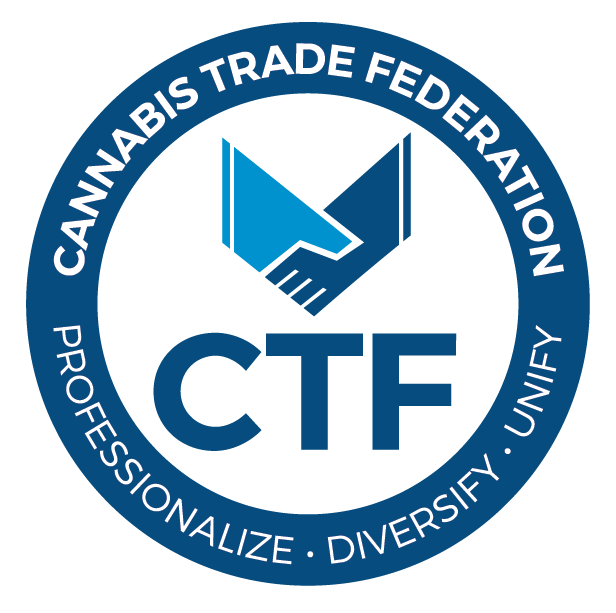 Filed Under: Industry News, Press Releases Tagged With: Adine Carter, ccess to Cannabis for Medical Purposes Regulations (ACMPR), High Park Farms™ Ltd., Tilray Inc. Filed Under: Europe, North Of The Border, Press Releases Tagged With: Dr. Blathnaid McCoy, Sajid Javid, The Hospital For Sick Children (SickKids), Tilray Inc.